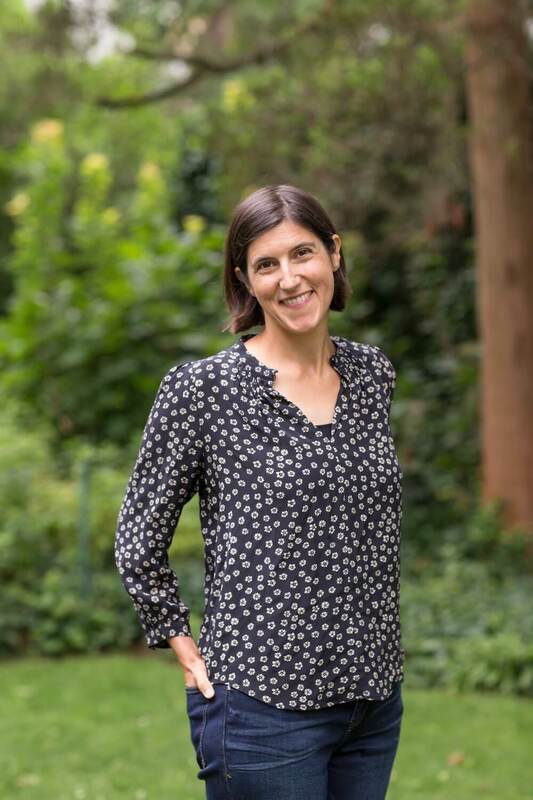 Midwestern Gothic staffer Kathryn Cammell talked with author Curtis Sittenfeld about her collection You Think It, I’ll Say It, the importance of place, adapting a classic, and more. 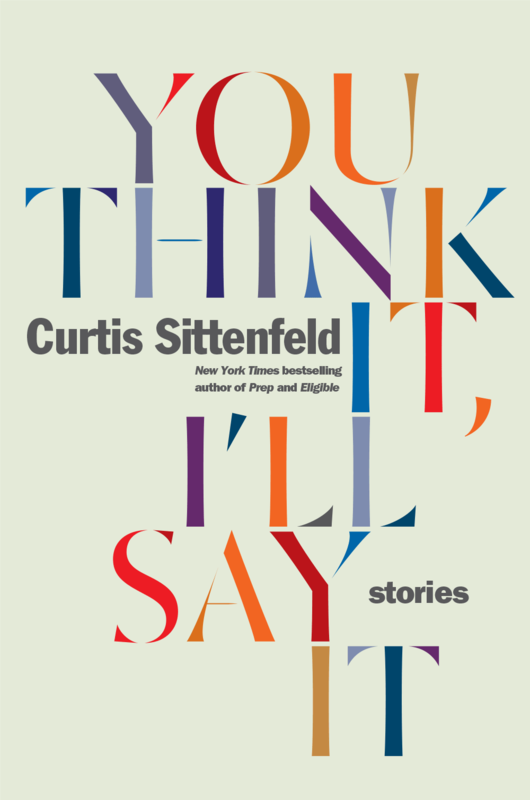 Curtis Sittenfeld: I grew up in Cincinnati, Ohio; attended graduate school in Iowa City, Iowa; and have lived in St. Louis, Missouri since 2007. I’ve also lived on the East Coast and for a couple years in California. But I’ve spent more than half my life in the Midwest. KC: In your personal essay for The New York Times, “Loving the Midwest,” you talk about your return to the Midwest region to raise your family after living on the East Coast. In the piece, you were able to explore and expose the complexities of the Midwest region, which all too often has a tendency to be dismissed as simple. Do you have tips on how to approach writing about a place and its people honestly without exploiting stereotypes and myths? CS: I try to make my characters as complex as real people instead of borrowing from existing pop culture, which I think is where the stereotypes are. KC: What is the importance of place in your writing? CS: Place tends to be a backdrop and not what I start with, but it’s an important backdrop. I think feeling grounded in a distinct place—and again, in an authentic rather than fake version of a distinct place—makes fiction more alive and vivid for readers. KC: Is there anything in your writing style or choices that you feel can be traced back to your time spent living in the Midwest region? CS: I’m sure the plots and settings of my novels and stories have been influenced by where I live. For instance, my fourth novel, Sisterland, was set in St. Louis and based on an earthquake prediction made many years before, which attracted a surprising amount of media attention given its tenuous relationship to science. I learned about the prediction while in Iowa, chatting with a friend who’d grown up in Jefferson City, Missouri. So in the most literal sense, this is a conversation I probably wouldn’t have had if I lived in Brooklyn. At this point, my default is to set fiction in the Midwest—there has to be a reason for me to set it elsewhere. KC: Your last novel, Eligible, is a highly-praised modern version of Pride and Prejudice. How did you find the challenge of reclaiming such a known plot and making it your own? CS: I definitely saw what I was doing as homage or fan fiction and not my declaration to the world that I am the 21st century version of Jane Austen. Only Jane Austen is Jane Austen! With that outlook guiding me, I had a lot of fun existing in her world. KC: Why did you choose to adapt this Jane Austen novel? Was there something about the plot and characters that spoke to you in particular? CS: It’s more like the adaptation chose me. Two British editors reached out in December 2011 to see if I’d be interested in participating in what they were calling The Austen Project, or six contemporary writers telling modern versions of each of Austen’s six novels. How could I resist? They suggested that Pride and Prejudice could be the right fit for me, because my own work shares its focus on class and romance and family. I don’t think I’d have retold a different Austen novel—I admire them all, but, like many readers, I do feel a special affinity for P&P. KC: Your first collection of short fiction, You Think It, I’ll Say It, is forthcoming in April, 2018. What drew you back to the short story form after publishing fiction novels? CS: I’ve always loved reading and writing stories, but I did get away from writing them after the publication of my first novel, Prep, in 2005. Once you gain a bit of professional traction in a particular genre, the expectation is that you’ll continue with that form. And I love reading and writing novels, too. But in 2016, after the publication of Eligible, I’d been busy promoting the book and not writing much, and I decided to try my hand at a story again as a way of returning to writing without feeling overwhelmed by the scope and ambition of a new novel. That story, “Gender Studies,” opened a sort of literary vein for me, and several more stories poured out relatively quickly. KC: What do you find the differences to be between writing short fiction and novels? CS: Um, novels are longer? Just kidding. But I do like how compact and contained stories are. I can write them more quickly, which means they can be more current or timely, and they also can contain an energy that I think is difficult to sustain over a novel. KC: Is there something that short stories can do that longer works cannot, and vice versa? CS: See above about what stories can do. As for what novels can do, they can be a truly immersive, intimate experience in another person’s life, even if that person is made-up. They can make us see life from a perspective not our own and go on a journey we wouldn’t otherwise have access to. CS: I’m writing a novel about if Hillary Rodham Clinton had met Bill Clinton at Yale Law School but never married him.